Product #5626 | SKU RK311 | 0.0 (no ratings yet) Thanks for your rating! Shure's RK311 Windscreen for the SM81 Microphone helps filter wind noise and other unwanted vibration out of your recordings and performances. The RK311 is compatible with the SM81 instrument mic and can replace the windscreen that comes with the SM81-LC if lost or damaged. 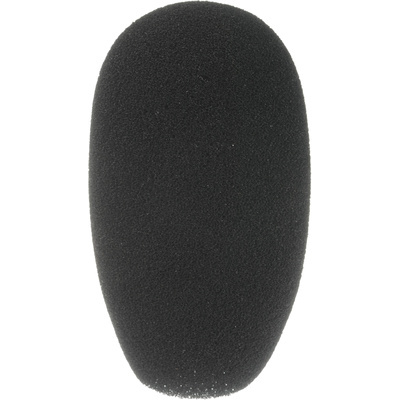 The windscreen shields your mic against loud distorting sounds and low-frequency rumble such as wind noise, for cleaner recordings and broadcasts.